" Click here to visit our online store and check out the savings "
Mcivan Furniture Outlet carries high-quality furniture at competitive prices. While carrying a large inventory of mattresses, bedroom sets, lamps, and other furniture, we also have tons of catalogs for you to choose from. We only deal with the highest-quality merchandise, and you can have your order by the next day after ordering it. 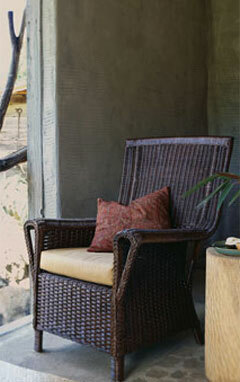 Whatever piece of home furniture you are looking for, we can get it. 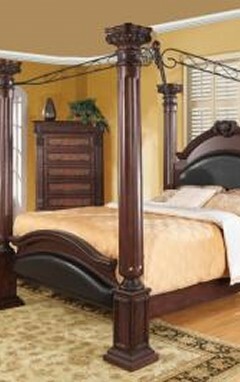 Bedroom Sets, Living Room Sets, Dining Room Sets, Sectionals, Recliners, Youths, Bunk beds, and Other Furniture.